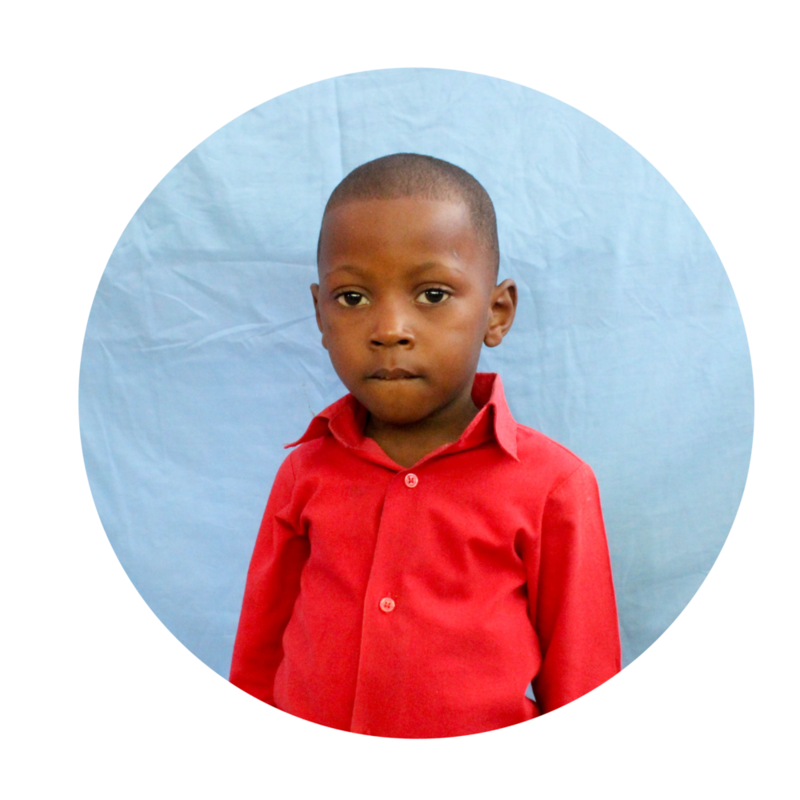 As a ministry, our mission is to actively serve the neglected and orphan children in Haiti by helping end the cycle of poverty and hopelessness by providing shelter, education, life skills, food and a caring, loving environment. As we’ve trusted the Lord to care and provide for our school and students, He has opened the door for more children to be a part of our sponsorship program. We need your help to continue providing for their needs and our school needs. Through our sponsorship program children aren’t only being equipped with an education and an opportunity to learn English, but they’re also equipped with a community – a group of people who are raising this generation up because we believe they will be the generation who defeats the cycle of poverty and helplessness. We’ve witnessed the transformation of lives as we see the children growing, becoming stronger – both mentally and physically – and experiencing pure joy and friendship. We invite you into our community to play a key part in the transformation of a child’s life through your sponsorship.